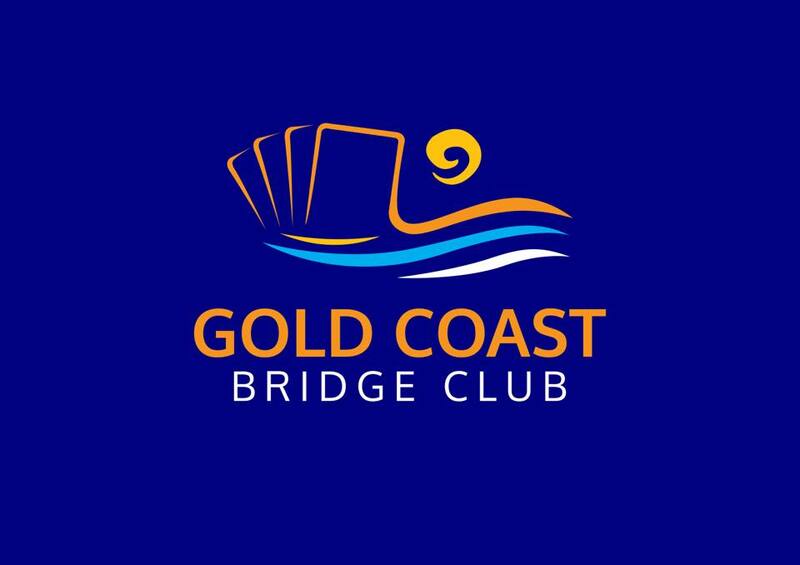 Like many bridge clubs intent on growing its membership, GCBC has developed a strong education program and a reputation as a social club. GCBC teacher Lynley Jenkins said the club had found the secret to attracting and retaining new members. 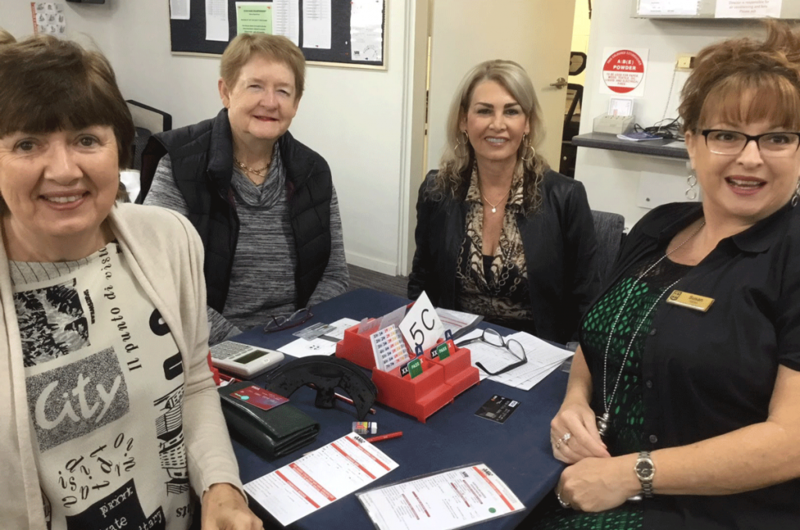 “We have successfully introduced the concept of learning the basics of bridge and learning to enjoy the game of bridge in two Sundays,” Lynley said. “This attracts busy retirees to the idea of bridge and quickly introduces to many the addictive qualities of our favourite game. GCBC offers two to three sets of beginners’ lessons each year. New members are then offered ongoing classes and follow-up lessons weekly. “We have introduced three sessions weekly for restricted players and encourage very new players to participate in no fear bridge almost immediately, so they can put into practice what they have learned,” Lynley said. 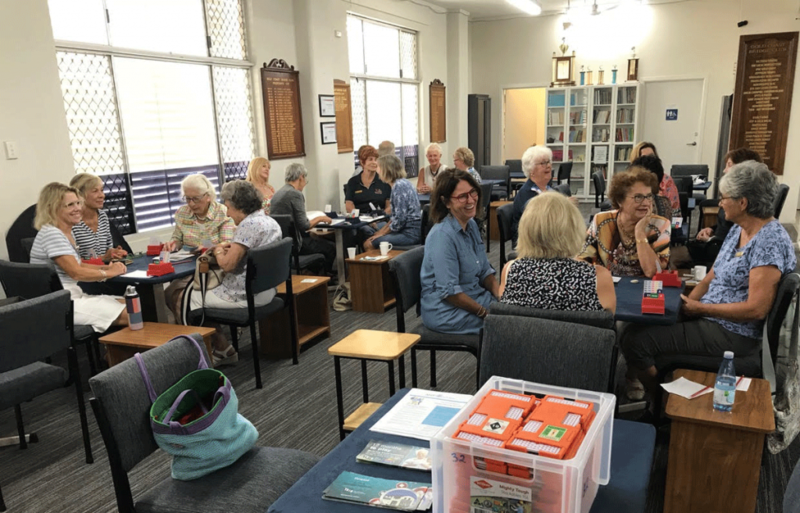 Throughout the year the club also offers several workshops for more advanced members on specific topics with Lynley, or visiting teachers such as Joan Butts and Andy Hung. Members also have access to a state of the art library at the club, which is well used by its new players. GCBC Secretary Julie Wicks said the club is currently looking to expand its education program. “Until recently, our educators were Cecily Critchley and Lynley Jenkins. Sadly, Cecily recently passed away. Together, Cecily and Lynley, who were both ABF accredited teachers, developed a nurturing culture for their students and they, in turn, were highly respected by their students,” Julie said. “The loss of Cecily left a large void in the area of education, but we are working now to expand our education team to make sure that the thirst for knowledge that the teachers have encouraged is being adequately met. The bonds formed over the bridge table are very strong at GCBC, which prides itself on being a very social club where lasting friendships are made. 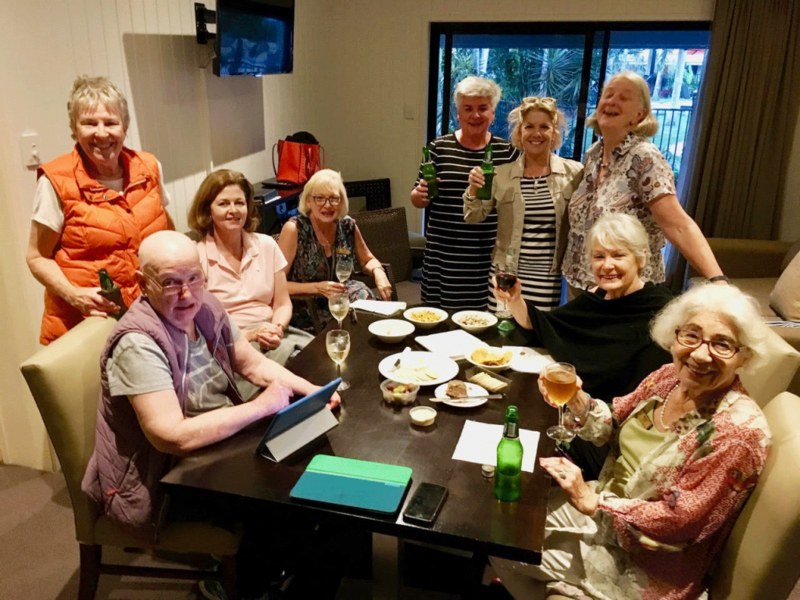 “Our energetic Social organiser, Neil Raward, is constantly organising lunches that are well attended by newer players,” Julie said. In addition to regular sessions and catch ups, many of the GCBC’s new players sponsor their own events throughout the year. These events include Rookies pairs for fewer than 5 masterpoints, Novice teams events and Handicaps events for cash prizes. These are contested fiercely in the GCBC’s friendly social environment.